This places knows Mexican and they know Fast Food. 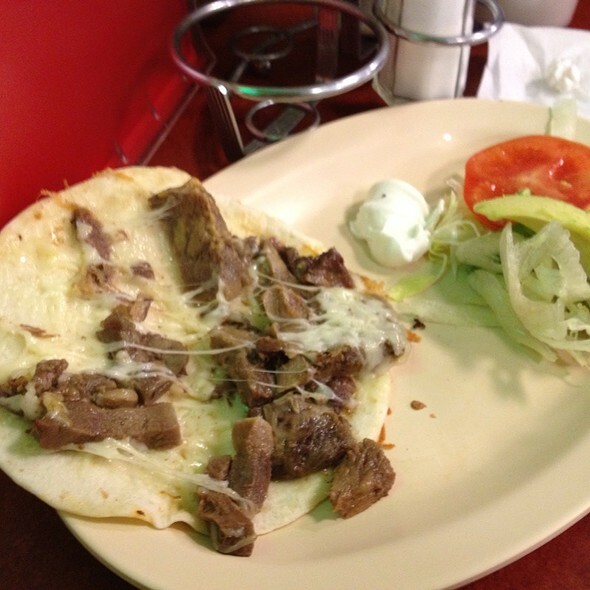 For a quick authentic mexican meal, eat at Los Comales. But you are going to sacrifice quality for the quickness. It is extremely greasy, and the everything extra seems to cost more. Not sure why but I still come back more times than I probably should. I decided to get the chicken breast torta rather than the precooked pollo that is sitting on the side of the stove... 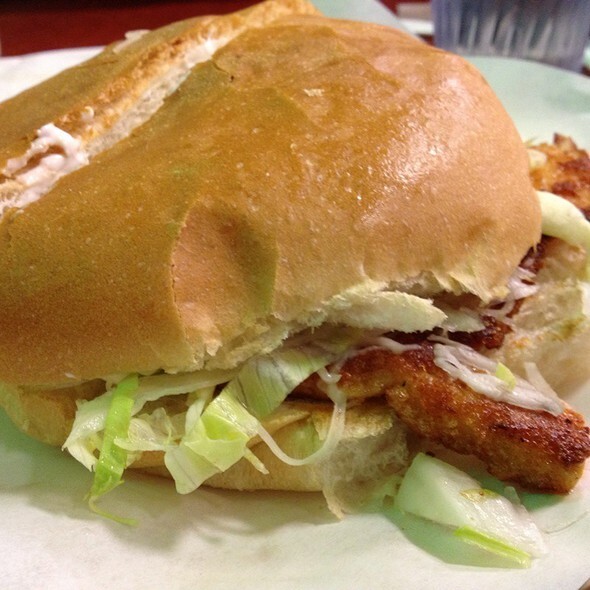 The normal pulled pollo torta is good though. Its just not as fresh because they will reheat the chicken when an order comes in. This torta chicken breast was tender and had a nice crisp to it. It has lettuce, cheese, sour cream, beans, and avocado on it. I was glad to have this following a night of halloween drinking, but would I eat here any other time... probably but not often. The lengua was nice and tender surprisingly for a fast food mexican joint. The quesadillas are served with just choice of meat and cheese and comes with a small salad with lettuce, tomato, sour cream and avocado. I opted to put everything inside to give it more of a taco feel. Overall it was an ok quesadilla but there must be better option on the menu. - Save some of the fresh salsa for the quesadillas and tortas. They don't give much, and they appear to get upset if you ask for more.